This will be held at Braeside, Devizes SN10 2AP. 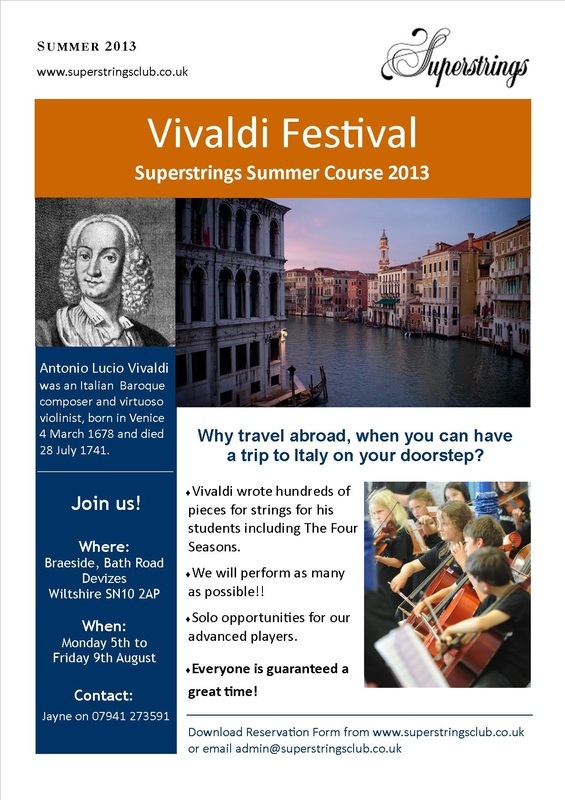 Download Summer Course Poster or click on image opposite to view. Download Information and Application form. Reminders of Summer 2012 Summer Course!